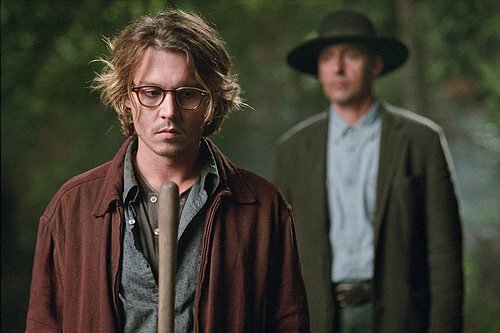 For our 30th episode we discuss the 2004 movie Secret Window, starring Johnny Depp and John Turturro. Never heard of it? That's not shocking, but give us listen to see why you might want to check it out, screwdrivers to the head and all.